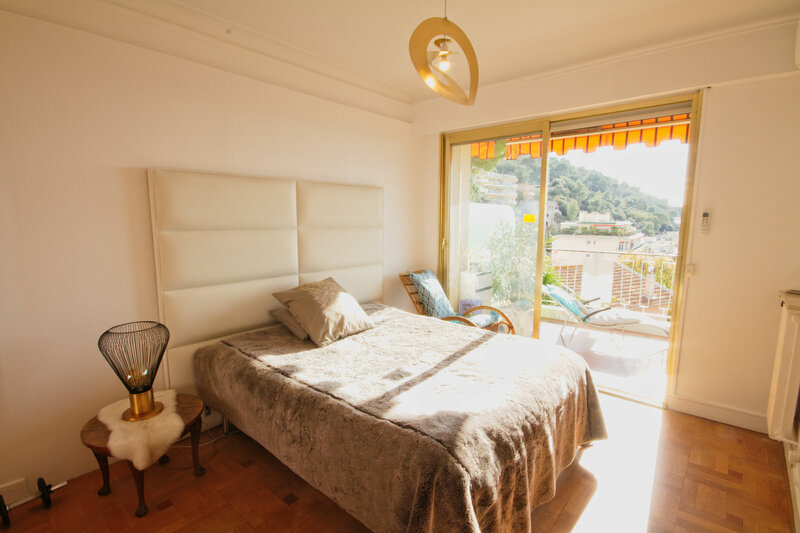 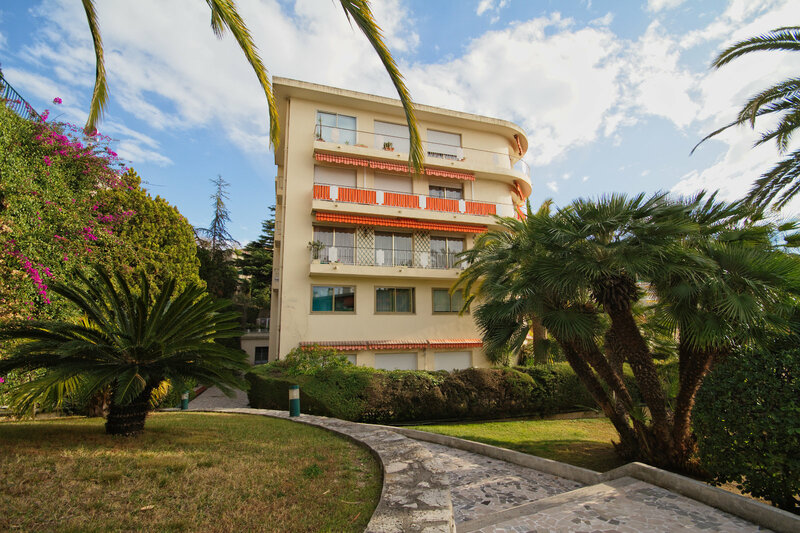 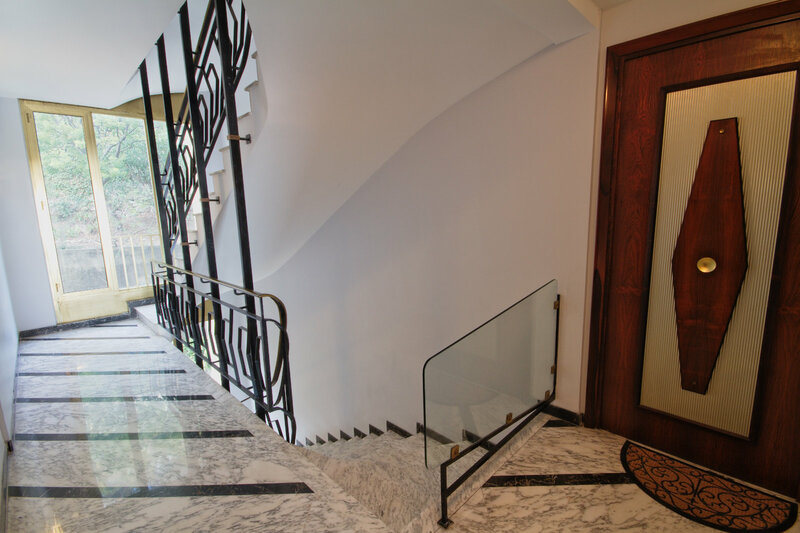 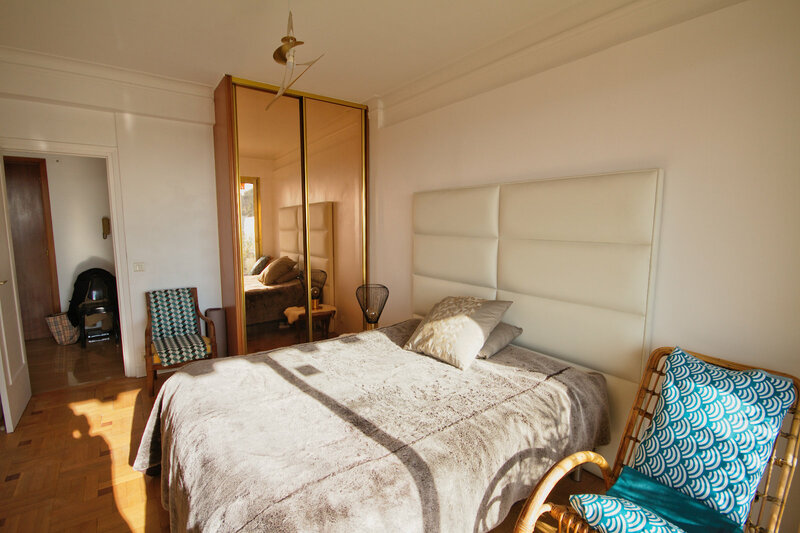 The building sits on the quiet road of Avenue de Mont Alban, just minutes by car from the city centre and the Moyenne Corniche which heads towards Monaco. 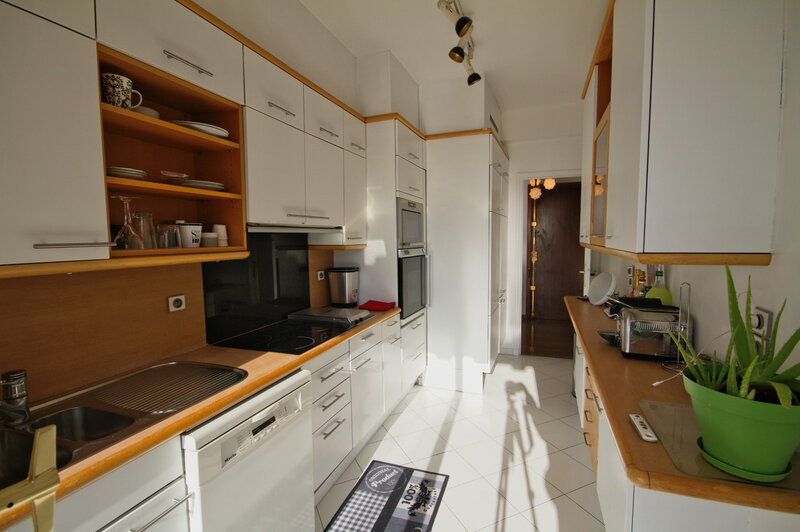 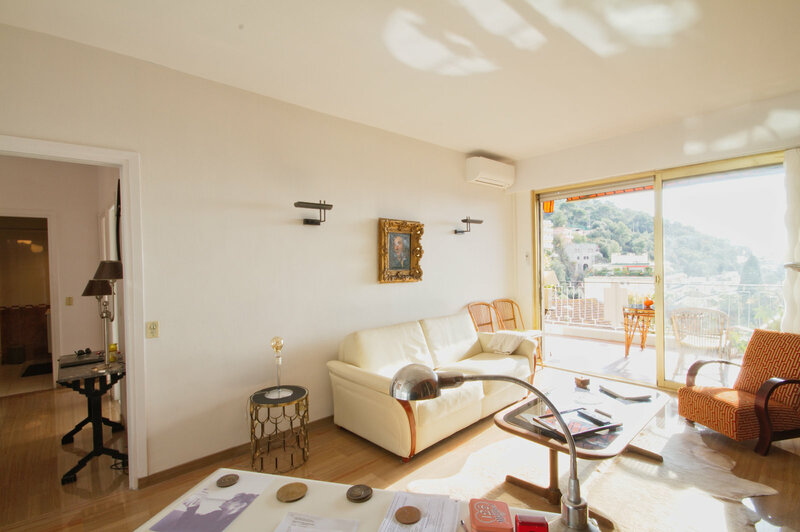 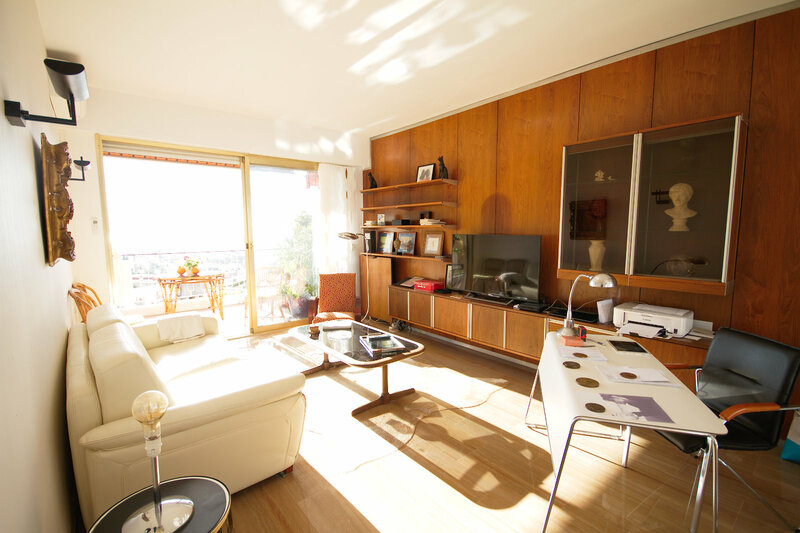 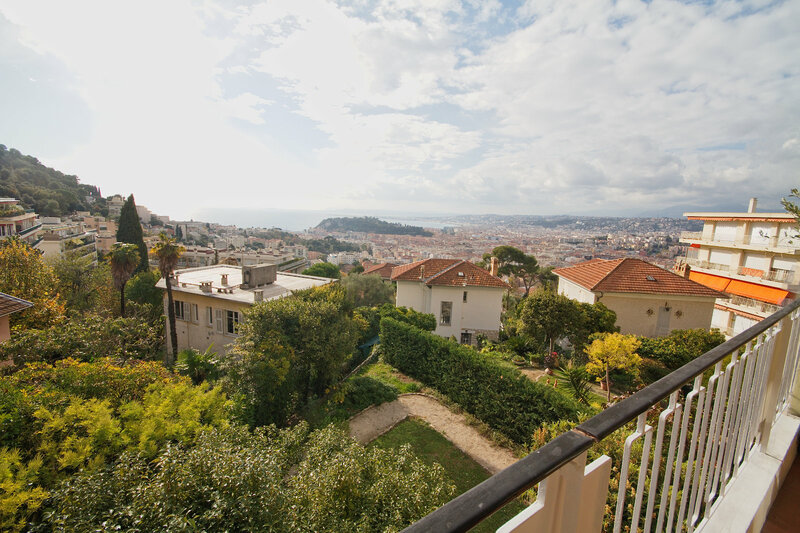 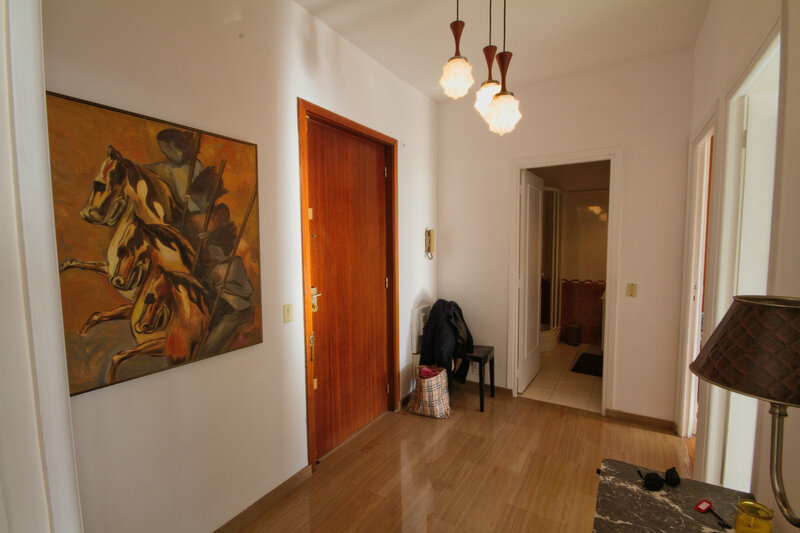 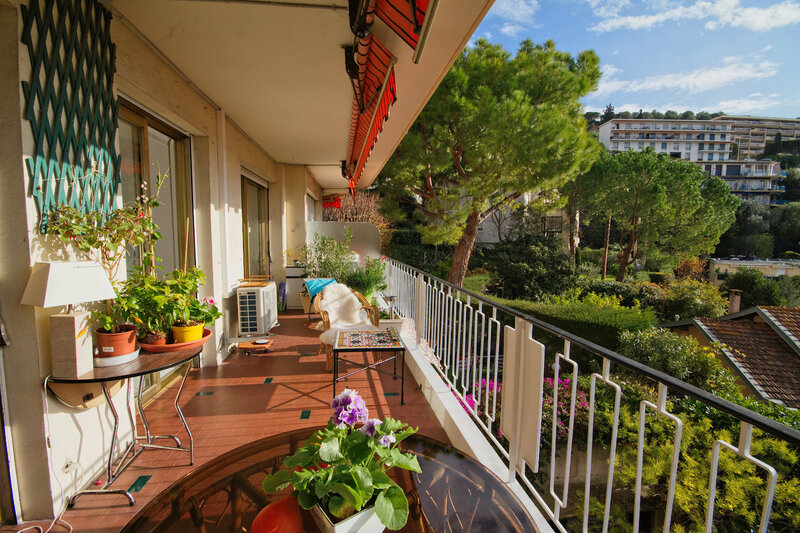 It is a large 55m² one-bedroom apartment with a very big 20m² terrace. 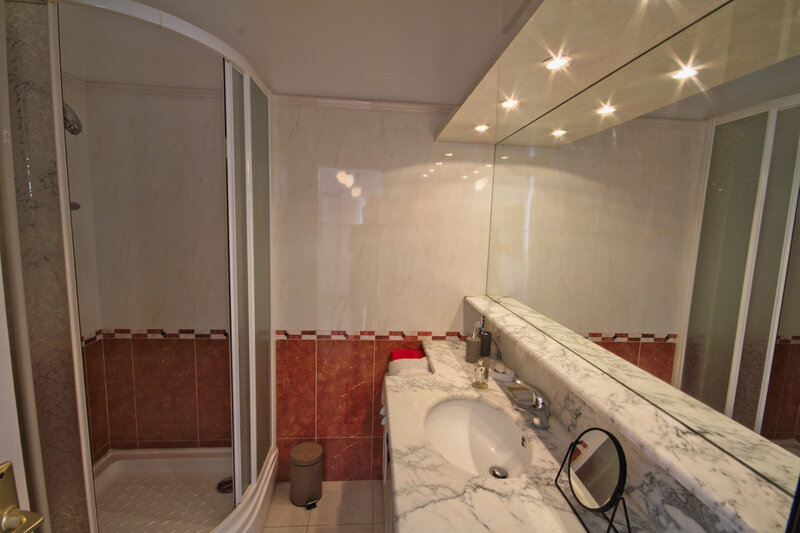 It is in good condition and has air-con for the warm summer months of this south-facing property. 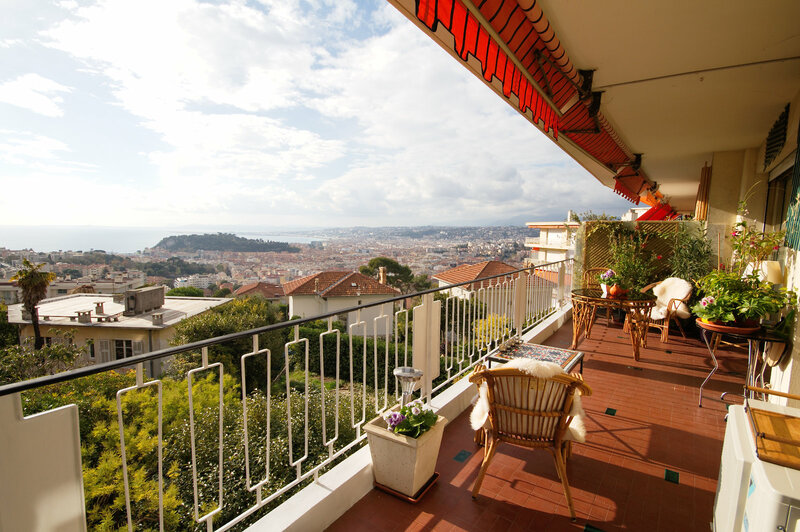 For those that want quiet and sea views, yet easy access to the city centre, this apartment is worth visiting.